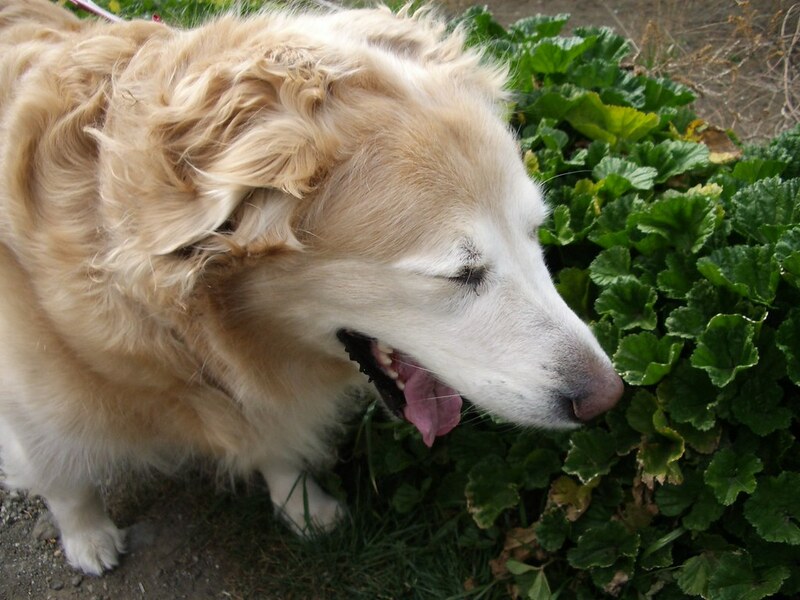 Reverse Sneezing And Your Dog – What Is It? 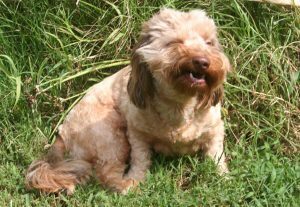 Reverse sneezing is a common respiratory event in dogs characterized by sudden, rapid, and repeated inhalations through the nose, followed by snorts and gagging. This can be a terrifying experience for dog owners. The good news? It doesn’t appear to be harmful for dogs without underlying conditions such as heart disease. In fact, many dogs are normal before and after a reverse sneezing attack. Why does this occur then? These potential irritators lead to a narrowing of the airway making it temporarily difficult to breathe. As a result, a dog will try and remove the offending aggravator by rapidly breathing in an out – which may sound like choking. This is the body’s way of trying to clear the affected respiratory area. How to treat reverse sneezing? Typically, a dog will not need any treatment. Most episodes end up resolving quickly on their own. However, there are a couple of treatment methods that can be used depending on the severity of the condition. To begin with, some believe an episode can be shortened by closing the dog’s nostrils with your hand and gently massaging the throat for a few seconds. It is possible this works by helping the dog relax and forcing them to breathe through their mouth. If the episode doesn’t resolve quickly, or is chronic, vets may recommend anti-histamines. This appears to be rarely necessary though. Reverse sneezing is a scary condition the first time an owner experiences it. After all, it can sound a lot like choking. It is rarely an issue for dogs though. In fact, most dogs are completely normal after an episode. It typically doesn’t require anything more than time. However, if you are concerned about your pet’s health, certainly contact your veterinarian. Hemp Oil for Our Pets? Barley and Sam, senior dogs with young hearts! Fleas, Fleas, and more FLEAS!